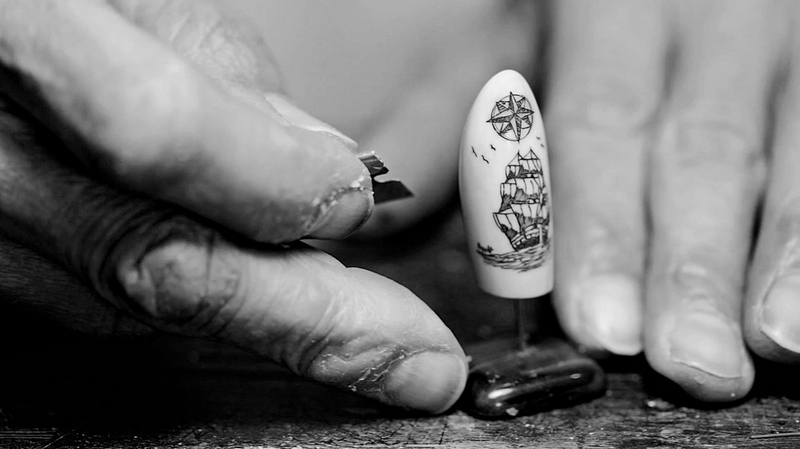 I'm excited to announce that "American Hand" episode 5 has been released by filmmaker Jon Walley. 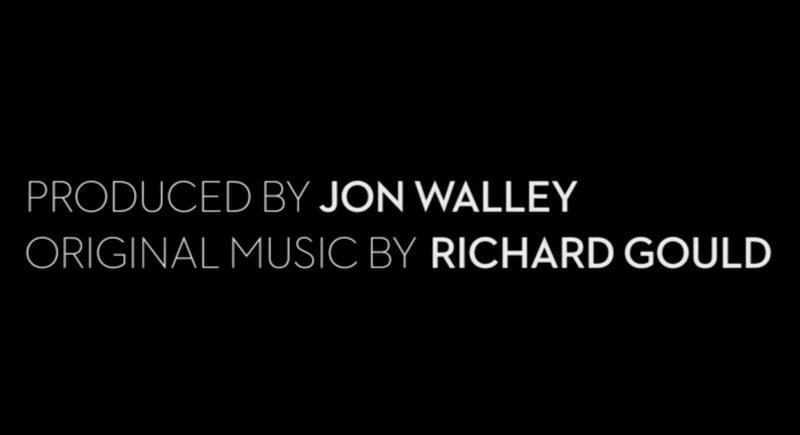 I collaborated with Jon on this latest episode, brining an original score to his beautiful documentary. 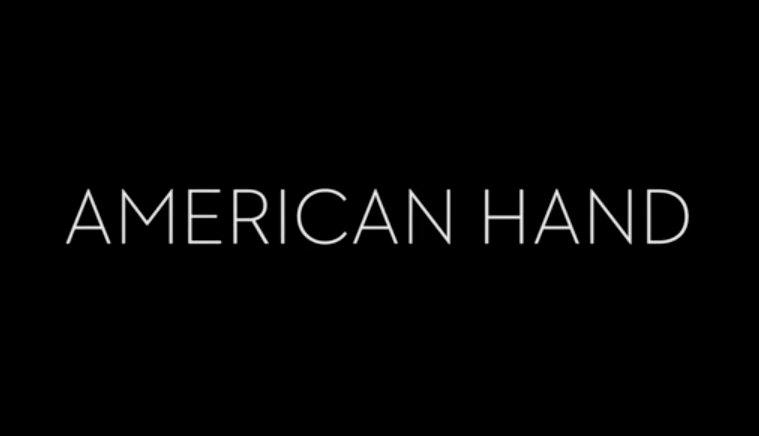 Click on the link below to be taken to the official website where you can watch the whole series of "American Hand" including this latest episode.